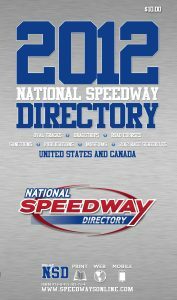 Welcome to the new digital source of National Speedway Directory and History of America’s Speedways. 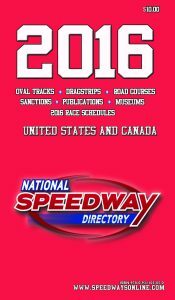 To see NSD – 2016 Edition, please visit: NSD – 2016 Edition. To see NSD – 2015 Edition, please visit: NSD – 2015 Edition. 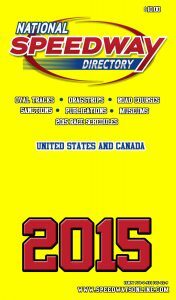 To see NSD – 2013 Edition, please visit: NSD – 2013 Edition. 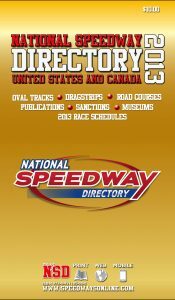 To see NSD – 2012 Edition, please visit: NSD – 2012 Edition. 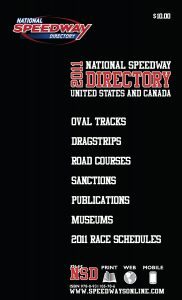 To see NSD – 2011 Edition, please visit: NSD – 2011 Edition. 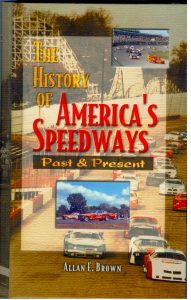 To see HAS – 2003 Edition, please visit: HAS – 2003 Edition.